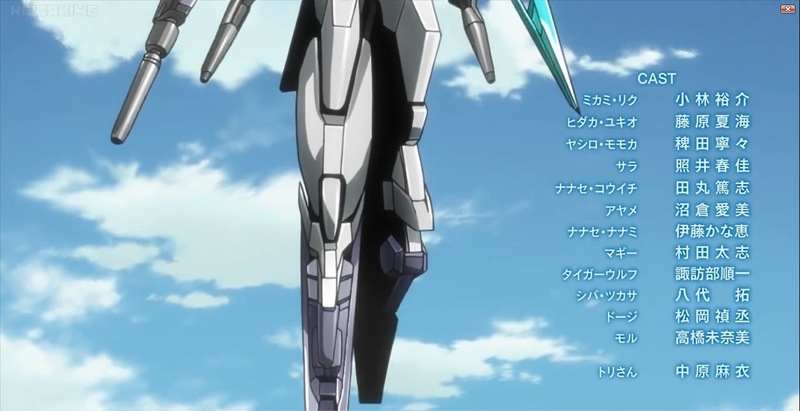 So Kyoya's new mech is the "AGE II Magnum SV Version" and the SV stands for "Savior". According to it's official profile, it's OS has incorporated the AGE-FX system on-board and so I suspect that strange luminescence was indeed the FX-Burst in action. Is it just me, or did the Magnum get additional parts for its back and legs? Not sure about the leg extensions, but those back parts deploy into additional remote weapons, right? Also, are those guns on the side skirts a new addition, or were they on the original Age II Magnum as well? Edit: Just checked on the Wiki and those guns on the side skirts are definitely a new addition. 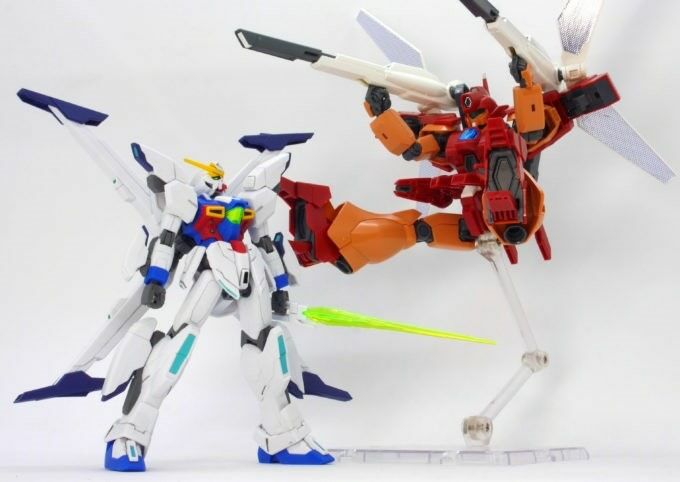 I hope we'll get all of these upgrades in HGBD kit form, but I'm sure they'll be P-Bandai...unless the additional parts are sold like extra weapons/equipment given that they are primarily gray even in the show. Last edited by mythos-018; September 12, 2018 at 5:03 PM. Well, all things considered, that wasn't a bad episode. Pretty good fights, though the fact that Build Divers had to be pulled out of the fire by Hyakki was kinda disappointing, if not fully expected. Seems the Blast Master was a one shot wonder after all, and sadly we didn't get to see much of the Zeromaru in action. Maybe that unexpected raid boss next episode will finally let us see some of the other suits get to shine for a few moments. The fight itself was honestly really cool and took most of the budget it seems. I was surprised that the disabled one that Rommel knew was Kurt and not Magee from how they were talking to each other. I think I'm the only one who doesn't watch the next episode previews at the end. Anyway, I bet Sarah tries to sacrifice herself to stop that demon thing. Naaa I don't watch them either. When the words start to go by I move on to other things. "Sarah" is not a zodiac sign. This is preposterous! Praise be, it shall be released in December. I'll pass though as it's not different enough from the original Magnum for me to bother. Well, that wasn't bad. Pretty much what was expected, but still entertaining. 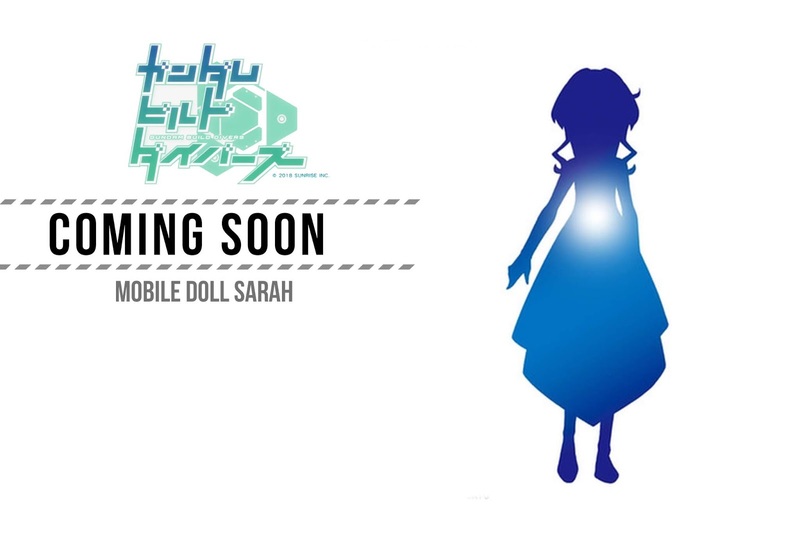 Bandai really wants some of that Frame Arms Girl cash, though, lol. They even gave the Manga characters machines screen time. And so an average series came to an average end. Patrick actually got to say something this time which was cool. The Shining Break and G-Else from the Divers manga (still need to check that out) also made an awesome cameo. Kyoya having brown hair threw me off, I swear he had blonde hair when we saw his IRL self back in episode 1. Anyways, even if it wasn't the greatest ride, that final arc made up for it. Onwards and upwards to greater heights with the Narrative movie and (hopefully) HF! So...how is miniSarah powered? Does she eat? Sleep? Am I the only one that really wants a kit of that final boss? Reminded me of Sid from AGE. Also glad that we got some screen time of the manga units. 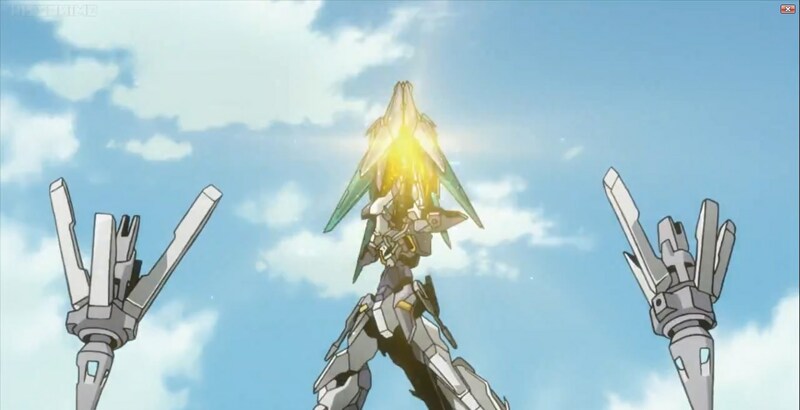 LIke the Storm Breaker Gundam. Magee was everything I expected, and the banter between Tigerwolf and Shaty will never ever get old. Of course, now I really want a kit of the No-Name Astray.